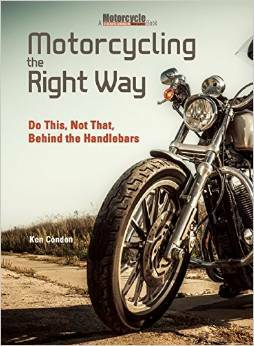 If you don’t already know, Ken is a regular contributor to Motorcyclist Magazine and almost every article he has written can be seen on Motorcyclist Online. 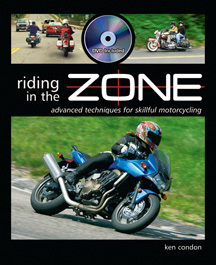 This includes his popular Street Savvy column, as well as new motorcycle reviews and feature articles pertaining to improving rider skills. Look for changes with the magazine in the coming months. Ken should have an even greater presence. Here is the link to all of Ken’s articles. Happy reading. And please subscribe to the magazine.